This page provides links to Account related help information, and customer support locations. DAZ 3D maintains an active outreach voluntary support program, for the vibrant artistic and professional 3D community to help and support up and coming artistic residents within SecondLife, they sponsor two islands in Second Life DAZ Island & Polygon Point (Snowflake Isle), a Snowflake sim shaped by the power of Bryce, you may visit them at your leisure. 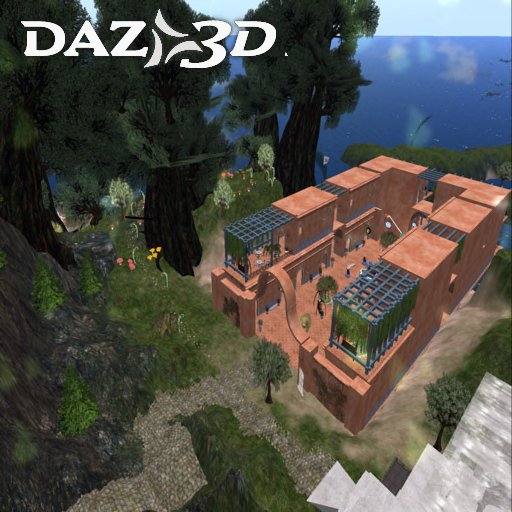 At DAZ Island you can find freebies within the mall from DAZ venders & high quality products created and converted from some of the best DAZ 3D professionals who maintain an active working account within Second Life. Some free inworld support is available from volunteers and staff who frequent the island, they maybe able to assist you with anything none urgant or which is not an account specific issue. If you would like to volunteer to help or teach DAZ 3D products within Second Life, please send a notecard to AeronAoife Grigges with your resume of skills. Offical and unoffical resident volunteer support groups.